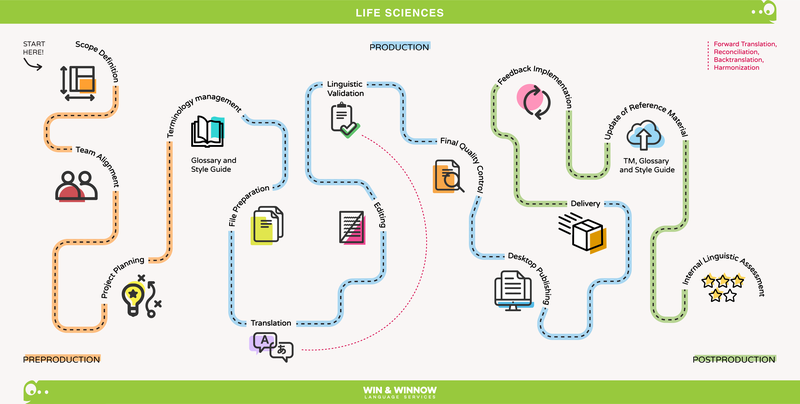 Our ISO-compliant life sciences business unit is focused exclusively on the translation for the clinical research industry as well as linguistic validation services for pharmaceutical companies. With the growing need in the healthcare sector to have information readily available in more and more languages, precise translations have become essential and they can actually improve the quality of someone’s life and even literally save lives. Whether it is in automotive, machinery, engineering or telecommunications, our expert technical team has the precise knowledge for your project. We have a team in-country SMEs ready to help taking accuracy to the next level! Whether your industry is within retail, tourism or consumer goods, going global and feeling local in a market other than your own requires creating a brand that is fully localized for the people that will ultimately make it their own. We can help you localize your trainings on compliance and awareness, new product and sales, new hire, technical and customer service. Our comprehensive solutions include full scope localization services: engineering, voiceover, subtitling, video editing and testing. What do we love more than playing games? Localizing them! Being able to convey the games emotional intent and storyline is key for a successful global strategy to engage gamers from all over the world. Our team of language specialists, engineers and testers deliver full localized versions for your software, applications and web content, always keeping culture, industry and target audience expectations in mind. We have worked on more than 2,000 clinical trials on a wide variety of drugs and devices and have a highly specialized team of certified medical translators and SMEs. Our motto is clear: We adapt to You. This is especially true in clinical trials, which are fast-changing so our clients regularly come to us with rush translation requests, shifting timelines and multiple revisions from ethics committees. We ensure that all translation and linguistic validation projects are delivered on time and in the most cost-effective manner. Clinical trials have multiple stages, different document types, stringent specifications, and aggressive timelines, making each request we receive unique. 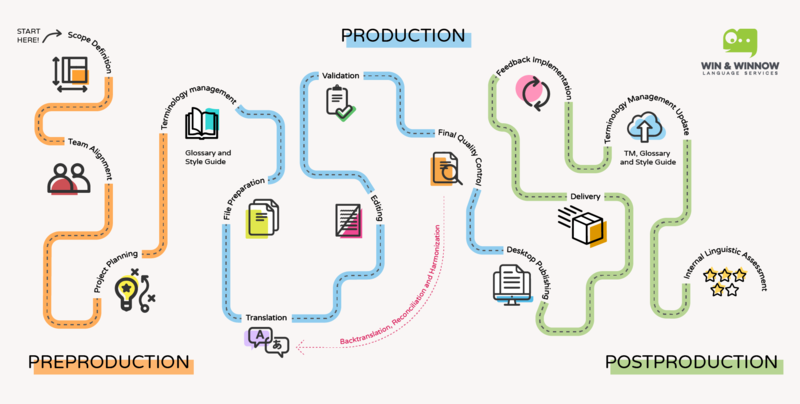 That’s why we start with a thorough project analysis to determine the most appropriate and customized translation solution for each request, always following an ISO compliant workflow. Our processes are built to be flexible. Our linguistic validation process is compliant with the FDA’s PRO guidance document as well as the ISPOR Good Practice recommendations. Our rigorous approach ensures that all clinical outcomes assessments translated for your trial are accurate and culturally equivalent to the source. Whether translating patient or member information, rights, medical documents, treatment and prescription information or insurance benefits, our network of professional medical and legal translators have the experience working with healthcare to ensure that your multilingual needs are met in a timely, efficient and accurate manner. We work for hospitals, HMOs and government organizations under HIPAA and Title VI Compliance. Our flexible and scalable structure will help you handle peak demand during open enrollment season and we stand by every year to make sure we are able to meet your needs. By making the most of translation memory tools and advanced technical knowledge, we will make sure to leverage previous content resulting in cost savings, time efficiency and, most importantly, consistency of key terms and phrases for iterations and following CMS approved content. We stay on top of the most recent FDA regulations, EU directives and MDDs and can consistently deliver precise and informed results. Our clients have necessary concerns about confidentiality and risk management but also want to get their products to market as soon as possible. 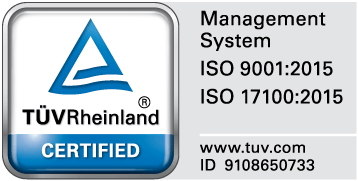 They know that they can trust us given our quality standards and total commitment to regulatory compliance. We know that precision and clarity are vital to technical translations. 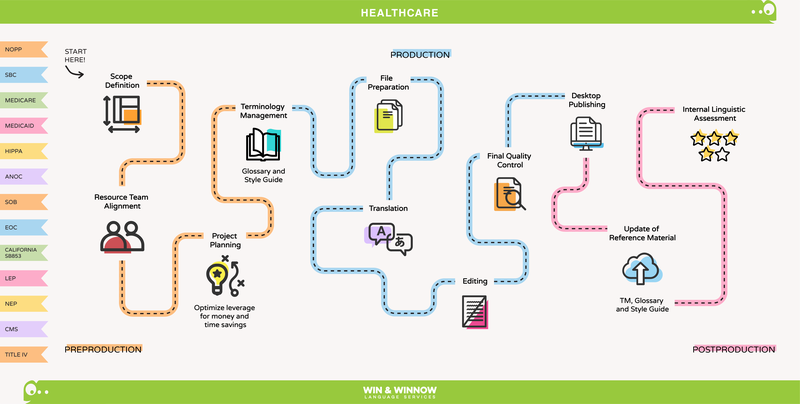 This is why Win & Winnow recruits only highly-specialized translators, editors and proofreaders with demonstrated experience in their fields to handle a wide range of technical documentation. Additionally, we have a graphic design team that can comply with any technical drawing and design specs. We can deliver effective documentation quickly due to our agile structure, existing translation memories and an expert team with vast contextual knowledge across all of our language pairs. Having worked with technical documentation from automotive giants, we have teams trained and ready to work on industry documentation. We have integrated the automotive-specific SAE J2450 quality metrics into our automotive translation processes. We have also developed our expertise in agricultural equipment and machinery immensely, with everything from dozers and crawlers to tractors and forklifts, we have linguists and design engineers who can quickly enhance your communication across these growing markets. Telecommunications is a competitive and rapidly evolving industry. We work with our clients to develop marketing strategies to take advantage of these new markets. We understand the technical language in your marketing materials and, more importantly, we can make those materials more attractive and easy-to-use for new users in these growing markets. Whether your industry is within retail, tourism or consumer goods, we can help you create a message intended for your target audience with our marketing translation, copy editing and transcreation solutions. Our solutions within this area encompass branding, slogan creation, transcreation and copyediting of product descriptions, newsletters, marketing material and we are flexible to adapt our services to your specific needs. Research indicates that providing employee or customer courses in their native language along with local cultural sensitivity enables companies to achieve better results. Thus, more and more corporations and institutions are turning to eLearning trainings as they recognize their effectiveness and convenience for education and loyalty. Our engineering team can handle all major coauthoring tools including Lectora, Chameleon, Captivate, Articulate Storyline, Flash, Madcap, Camtasia, Totora, Adapt and HTML5. 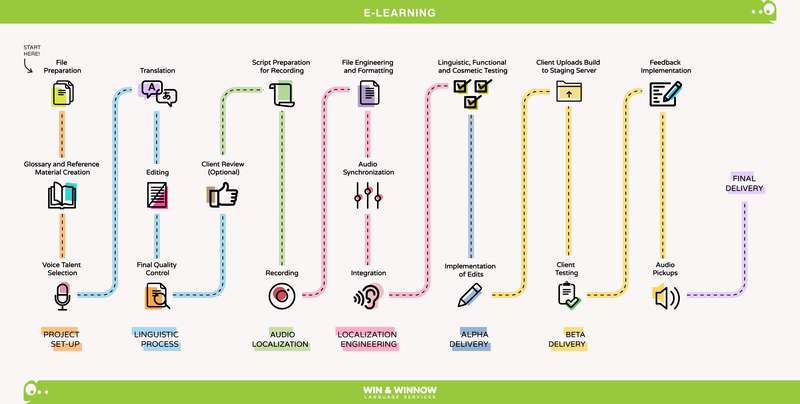 We have a full eLearning localization process that is flexible to adapt to your needs, internal requirements and in-country reviews. Our video games localization sector is involved in the challenging art of transforming video games to be marketed in a new region. We have worked in the localization of high-profile AAA and MMORPG titles on different platforms with premier global studios. Translating video games is completely different to other fields of translation, from the user interface to the gamer lingo. It requires a specialized localization team to deal not only with the language aspects but also one that has the ability to fully immerse and engage players in another world. Since this feeling of immersion is contingent not only upon the translator’s linguistic skills but also upon a writing style and vocabulary specific to certain game genres, it is also necessary that game translators have creative writing ability and a profound understanding of gamer culture and game worlds. 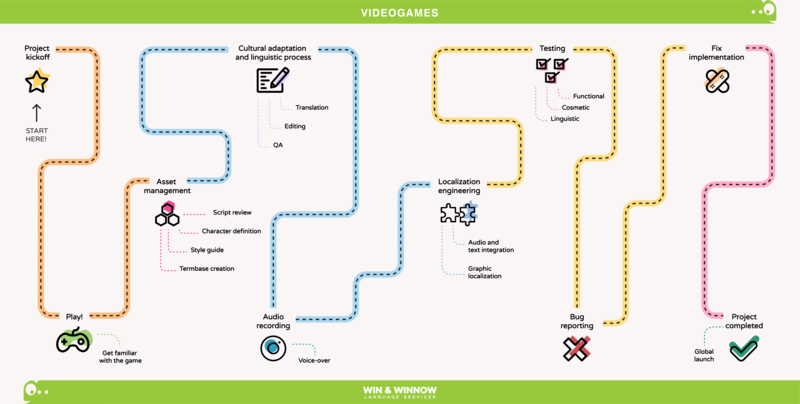 Our video games localization team focuses exclusively on the translation and full scope localization of video games so that you can leave us with what we know best and you can focus on taking your games global for the world to play! 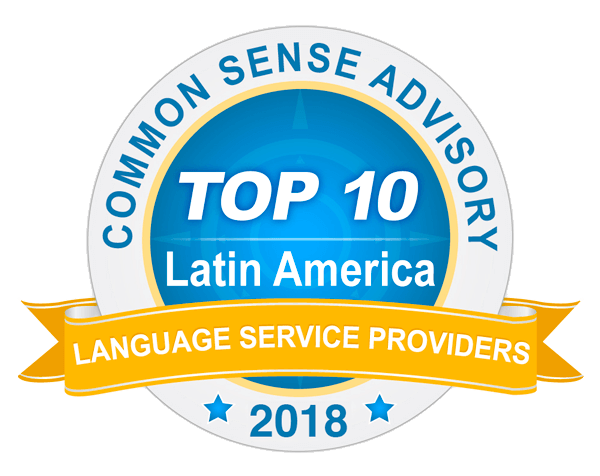 In our localization business unit, Chamel10n, we develop multilingual versions of software and websites of all types from GUI and OLH to the packaging and accompanying technical and instructional documentation. Our solutions for website translation will help you localize your website, adapting to your specific situation or preference: via translation proxy or with full localization. We also conduct extensive testing (functional, linguistic, cosmetic) to guarantee the final product is technically perfect, easily understood and used, and therefore more valuable to the target markets.